Genuine OEM Black HP CF360A Toner Cartridge with 6,000 page yield. The laser toner cartridge fits the following model(s): HP LaserJet Enterprise M552, M553, M577. 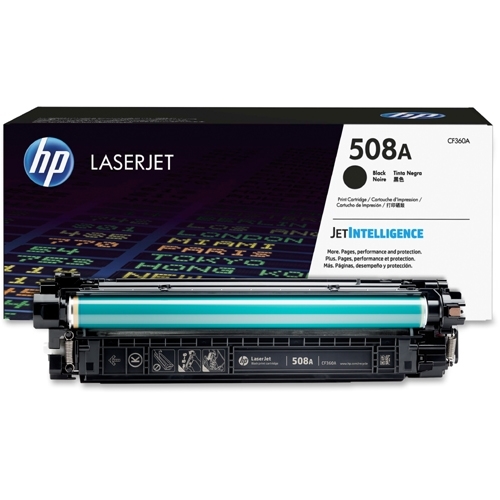 HP part number(s): CF360A, 508A Black.